Your Community. Your Voice. Its Time Merritt. MERRITT, BC. 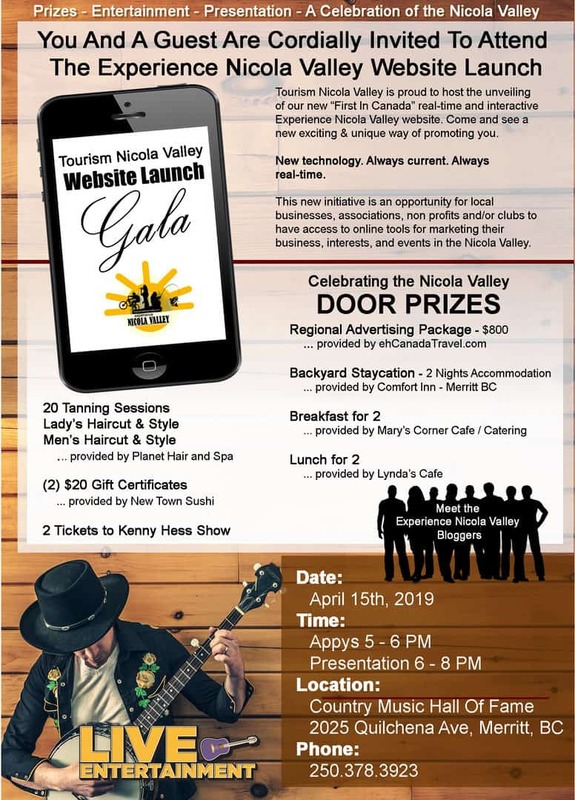 APRIL 15, 2019 – Tourism Nicola Valley will be hosting the unveiling and red-carpet launch party for a new interactive and digital community tourism website called Experience Nicola Valley. The event will take place on April 15, 2019 at the Canadian Country Music Hall of Fame . There are appys, entertainment, door prizes and an unveiling. The digital platforms, which are the first of their kind in Canada, is in partnership with tourism marketing consultants Greg and Colin Girard from ‘eh Canada Travel’. More over, the new Experience Nicola Valley Blog and Website platforms use state of the art technology and content writing techniques to publish in real time. In short, authentic content is created and developed by community members in the form of informational pages and blogs. 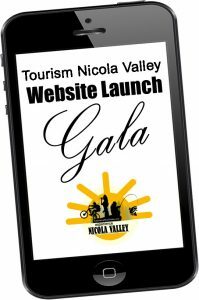 In addition, the Nicola Valley website will feature tourism related information about events, activities, restaurants, hotels, as well as, other tourist related businesses. Best yet, the new interactive website is an opportunity for local businesses, non profits, clubs, associations and events to participate too. It is an opportunity to educate, self market, as well as, generate awareness in real time. “ Firstly, 74% of travelers plan their trips on the Internet. Secondly, 89% of millennials plan travel activities based on authentic content. Travelers of today and tomorrow research prior to visiting a destination. To clarify, they want it now and in real time”, states Greg Girard. “Most importantly, these people are looking for authentic stories and experiences from their peers. They are not looking for “corporate speak”. The Experience Nicola Valley platforms create authentic content covering everything that visitors want to do in Merritt BC & the Nicola Valley including fishing, snowmobiling, mountain biking, and cultural events. 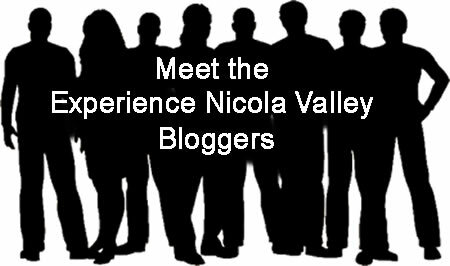 Meet the Experience Nicola Valley Bloggers. “I am very proud of the successes of Experience Nicola Valley team. They continue to share positive stories and experiences about all that is good in the Nicola Valley. Furthermore, the new interactive website is going to add to this “feel good” story,” Greg Girard (cofounder of ehCanadaTravel.com / Small and Rural Community Tourism Consultant – Top Ranked Canadian Travel Blogger).